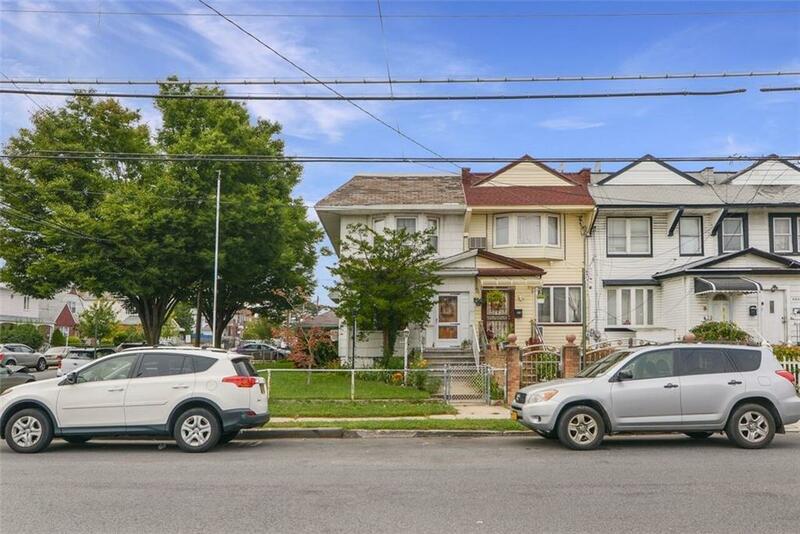 Come and visit this great home for sale in Canarsie! It is a spacious, bright, and comfortable place ideal for raising a family. The private two car garage and the 100 foot corner yard feels like you are living in the suburbs. The basement can be finished for mom and has a separate entrance. It is conveniently located one block from a one-fare bus and is also near shops and houses of worship . Come and see for yourself how you can enjoy this well cared for home!